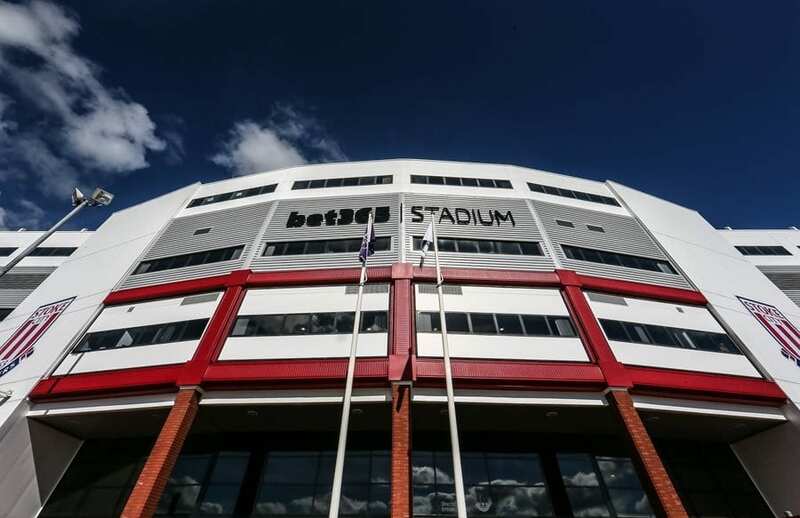 Increased provision for disabled supporters was added to permission gained in 2013 for the club to ‘fill the gap’ the South-East corner of the stadium and lift capacity to over 30,000. It was decided to carry out the new development in tandem with improved provision for disabled supporters, particularly wheelchair users, when the Premier League clubs agreed to comply with the requirements of the Sports Grounds and Safety Authority (SGSA) Accessible Stadia document by the deadline of August 2017. 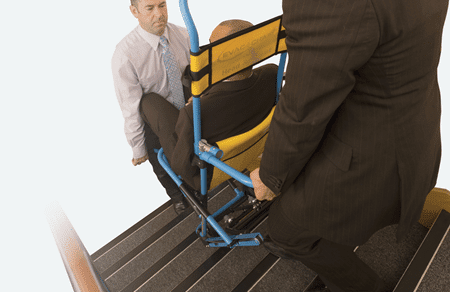 The Evac+Chair model range offers a universal solution for safe stairway descent during an emergency. The model chosen by Stoke City is the 300H which has a 182kg carrying capacity and is designed for one-person operation, avoiding the need for heavy lifting or manual handling. 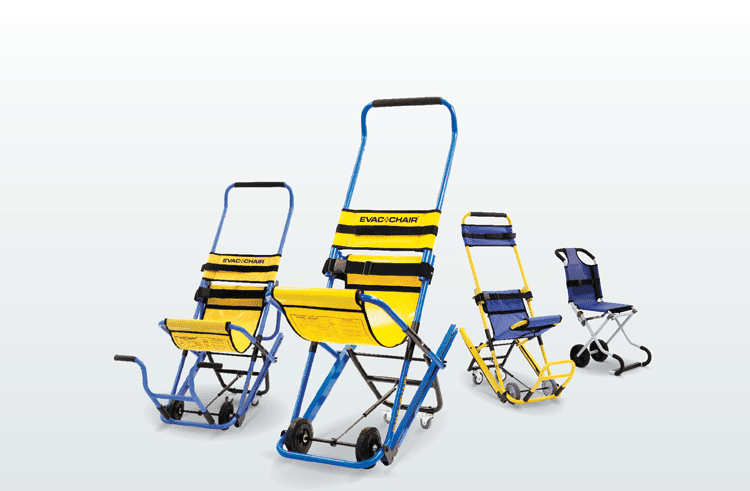 British made, all Evac+Chairs carry the CE mark (class 1 medical device) and also undergo independent type testing.